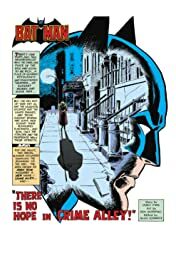 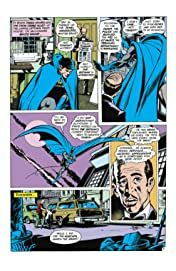 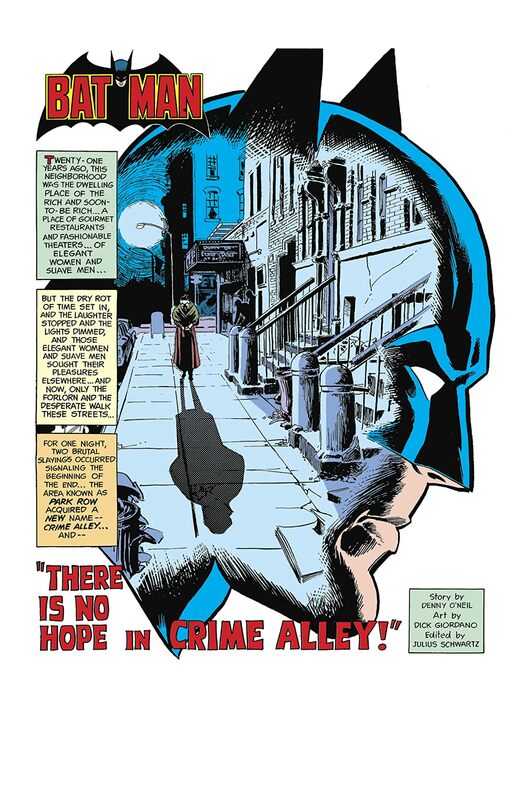 “THERE IS NO HOPE IN CRIME ALLEY!” Every night on this date, Batman abandons all other crimes and missions and secretly heads to visit Leslie Thompkins. 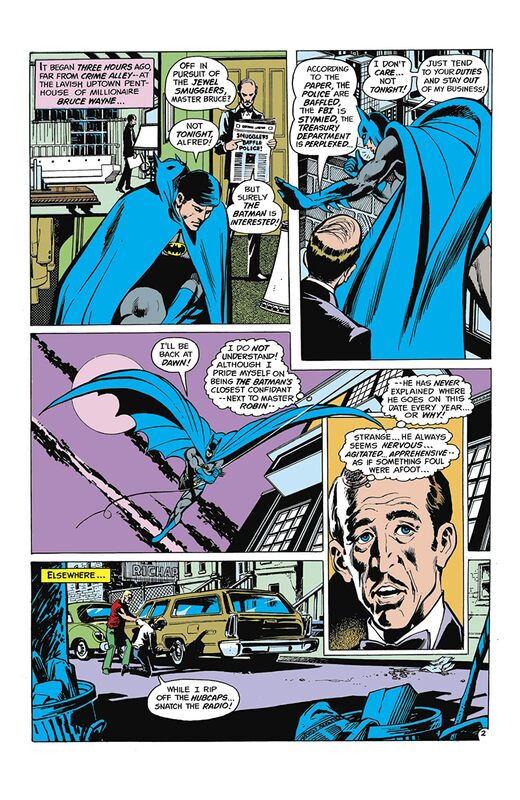 En route, Batman stops a car-radio theft and two muggings. 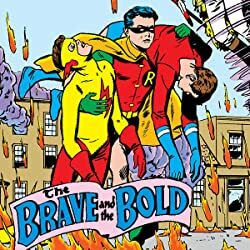 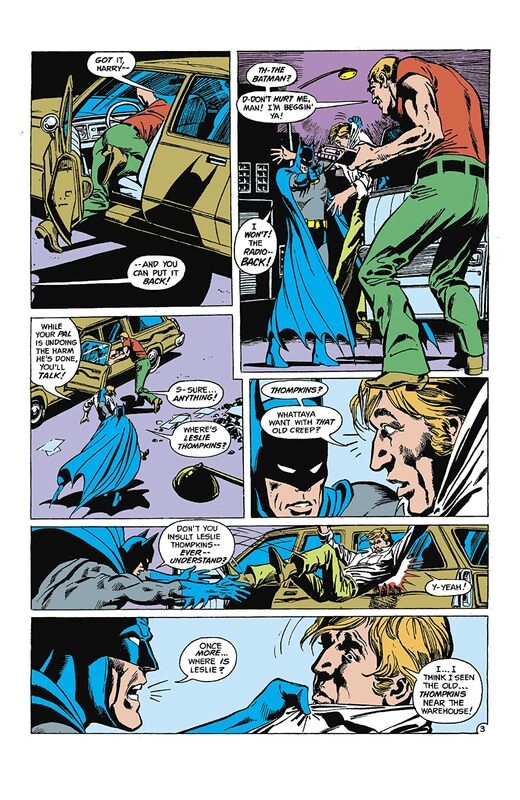 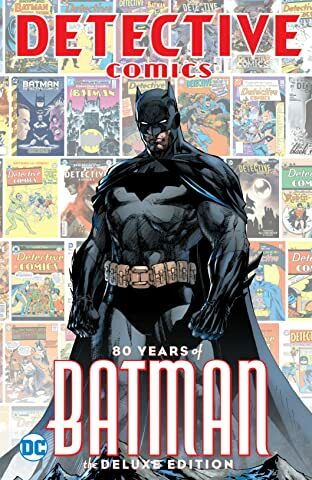 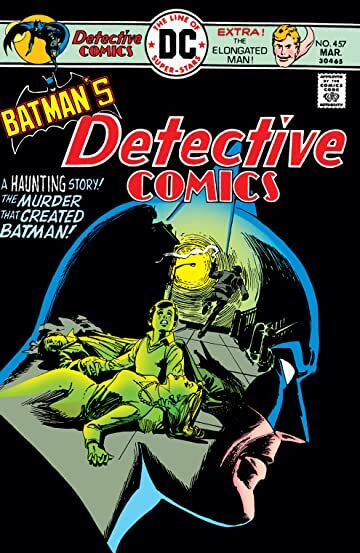 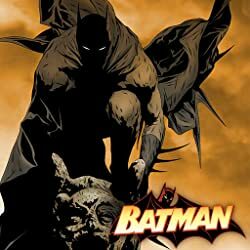 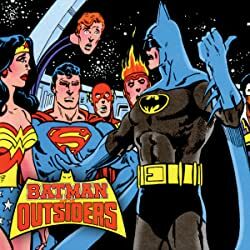 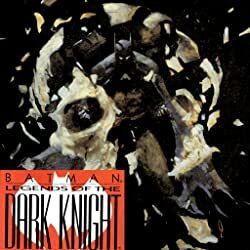 When one of the muggers pulls a gun on him in Crime Alley, Batman loses his temper and knocks the mugger silly while having a flashback to his parents’ murder and his “rescue” by a young Leslie Thompkins.